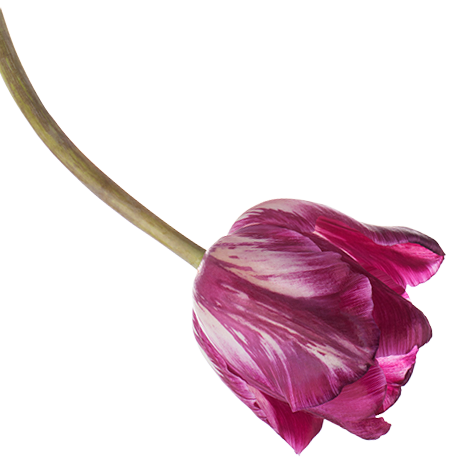 Since 1964, Bel Aire Flowers has been family owned and operated, delivering high quality flowers at affordable prices. We have built a reputation based on our exceptional customer service and provide a personalized buying experience for each customer. Our two locations are in West Allis and Menomonee Falls, so we're always close if you're in the Greater Milwaukee area. 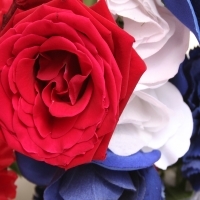 Need your flowers in a hurry? 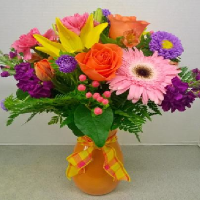 Our West Allis and Menomonee Falls flower shops offers same-day delivery for orders placed by 11am Monday through Saturday. 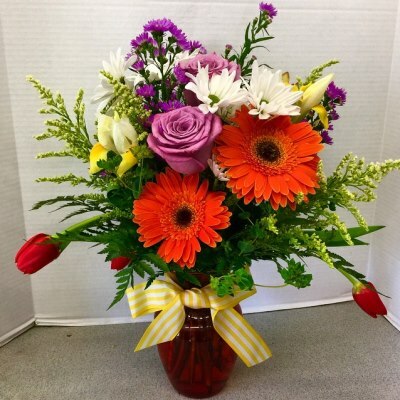 We can also deliver sympathy flowers on Sundays. 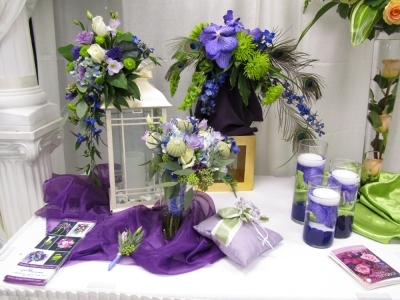 Our florists create beautiful arrangements for every occasion. Your wedding, a lovely Get Well Soon gift or just because; our flowers and arrangements are as varied as the reasons you give them. 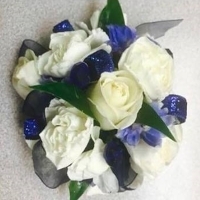 The Bel Aire Flowers staff delivers beautiful, touching flower arrangements to all metro-Milwaukee and the surrounding areas, including Waukesha County. Out of town, or even out of state? Not to worry, we can wire orders nationwide and even internationally to Canada. Send the perfect gift for any occasion, from birthdays to graduations. 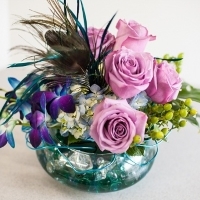 Every flower arrangement is a special gift from you to your loved one. 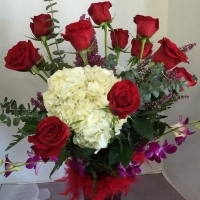 The florists at Bel Aire Flowers want your arrangement to impress their recipient for a long time. To make sure our flowers last, we restock our incredible selection of fresh flowers, tropicals and blooming plants daily. Our tropicals are imported directly from Hilo, Hawaii. 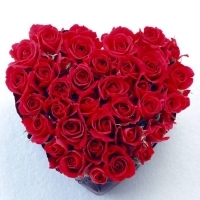 We guarantee your arrangement is made with the freshest flowers, including a wide selection of unique exotic blooms, beautiful seasonal flowers and classic year round selections. 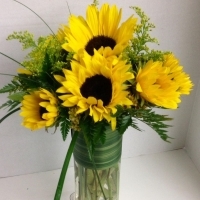 Big, bright, beautiful flower arrangements made from the finest flowers will bring a smile to the recipient, turning an ordinary day into something extraordinary. Let us deliver smiles and create fond memories for your friends and loved ones. 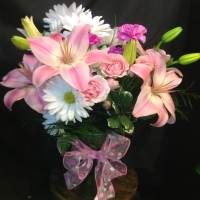 Order your flower delivery from Bel Aire Flowers or stop in and talk with our experienced staff, today! 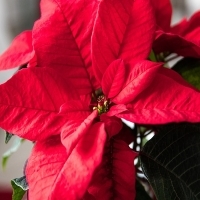 Brighten up your holiday celebrations with a magnificent floral display from Bel Aire Flowers in Milwaukee. Whether you want to see your significant other’s face light up when you surprise them with a gorgeous bouquet, or you want to impress friends and family with a beautiful floral display when it’s your turn to host the next holiday get together, we have exactly what you’re looking for. 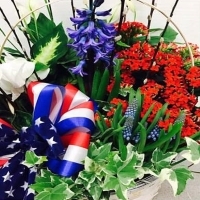 Come in and select the perfect arrangement for your next holiday celebration today. 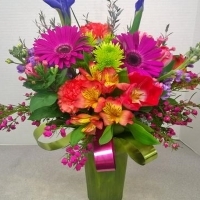 Contact our West Allis and Menomonee Falls florists for more information on our flower delivery services.